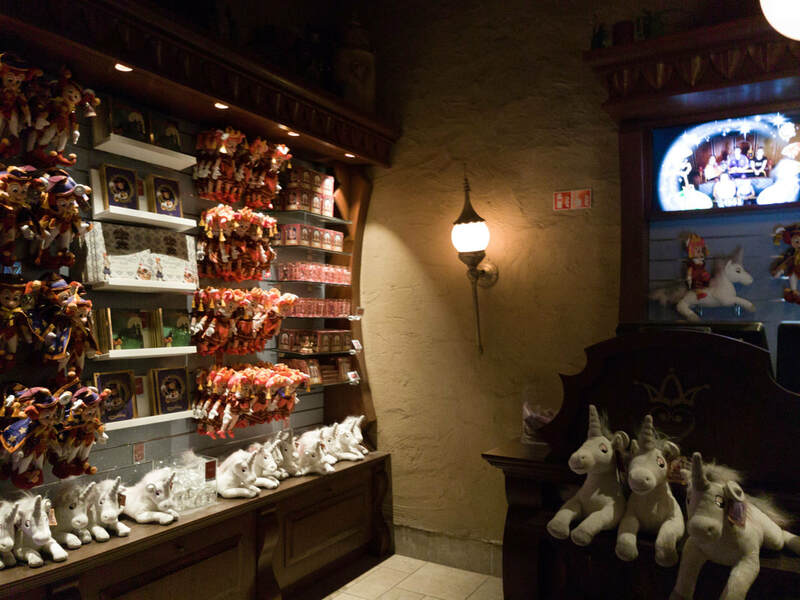 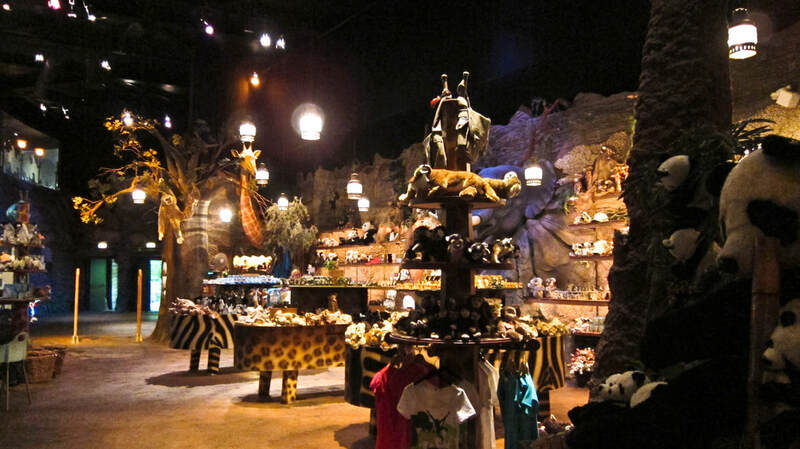 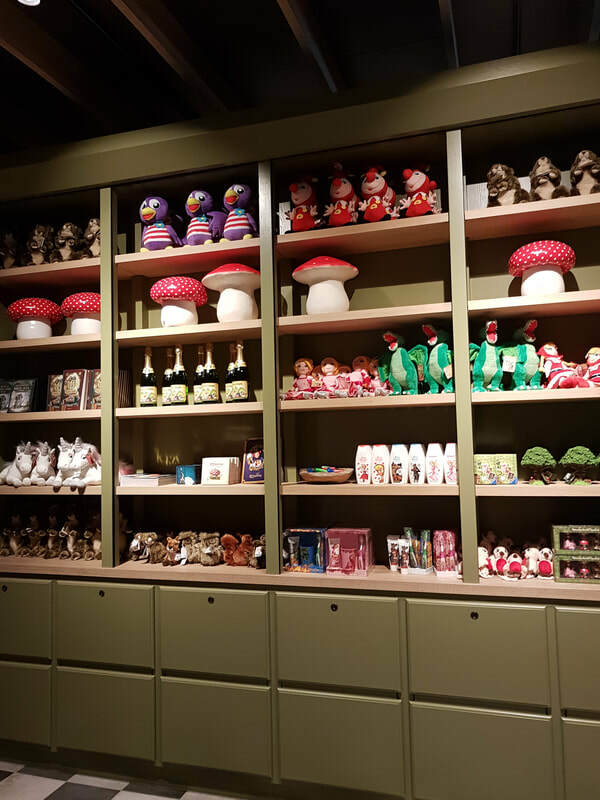 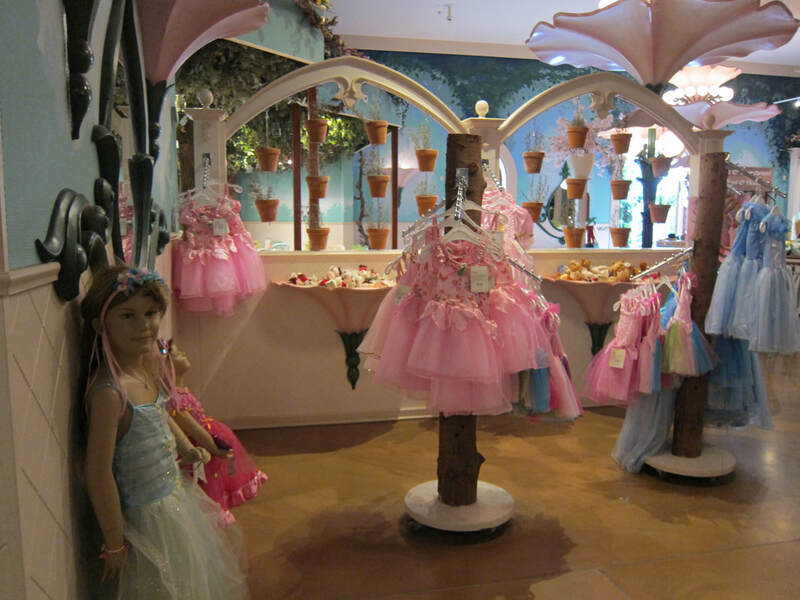 The Efteling has several souvenir shops spread throughout the Park where you can buy many items that are difficult or impossible to obtain outside of the Efteling so take a good look around. 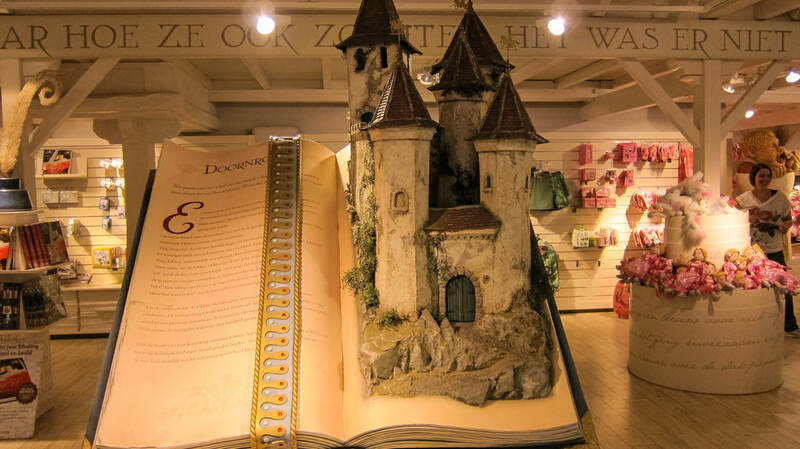 We highly recommend you pick up one of the Efteling's own fairy tale books.
! 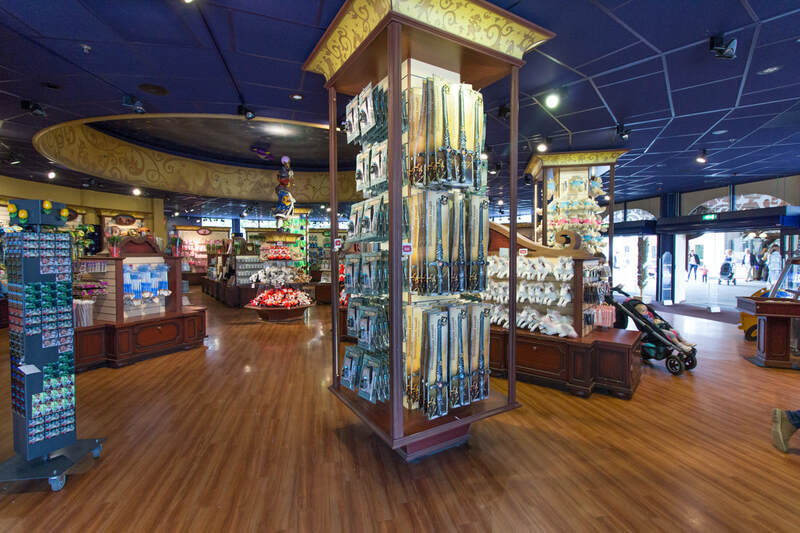 Hint - In some of the shops you can buy a magic Twinkeltoorts (Twinkletorch) just like the one Pardoes uses. 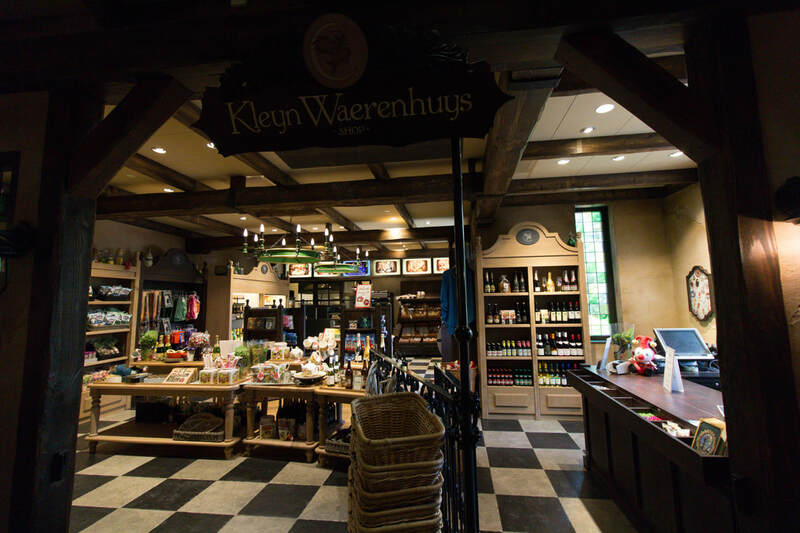 ​• Efteldingen - Large, great variety but very busy at the end of the day. 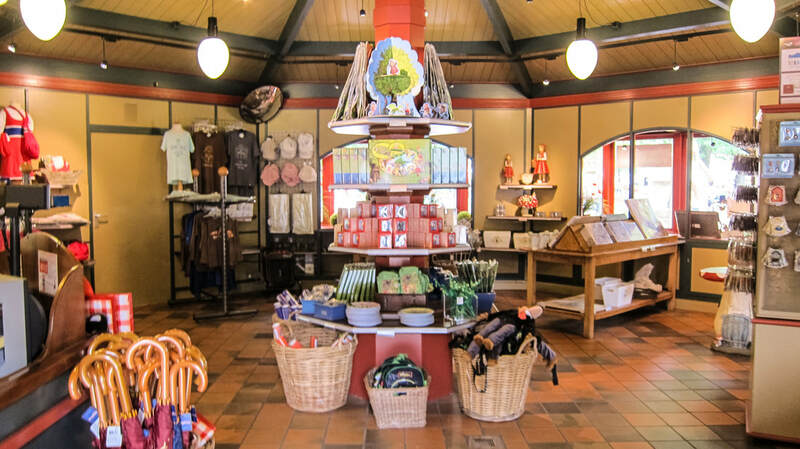 ​• Dromerijen - Small shop selling dreamflight related items. 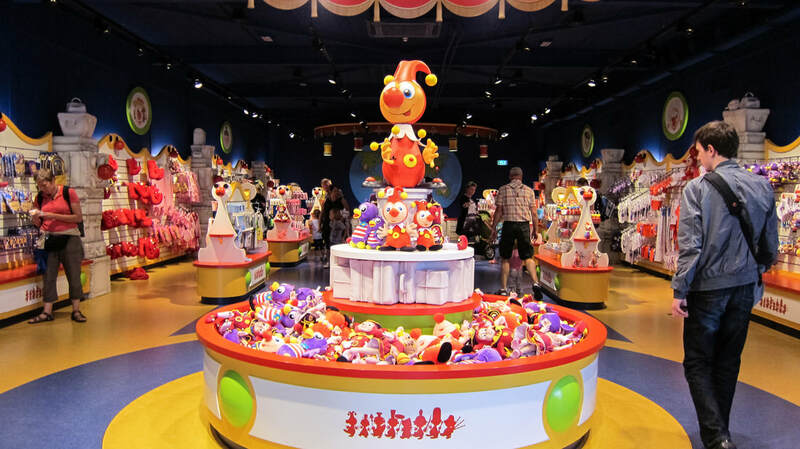 ​• Jokies Wereld - Large shop selling mostly Jokie themed items targeted at very young children. 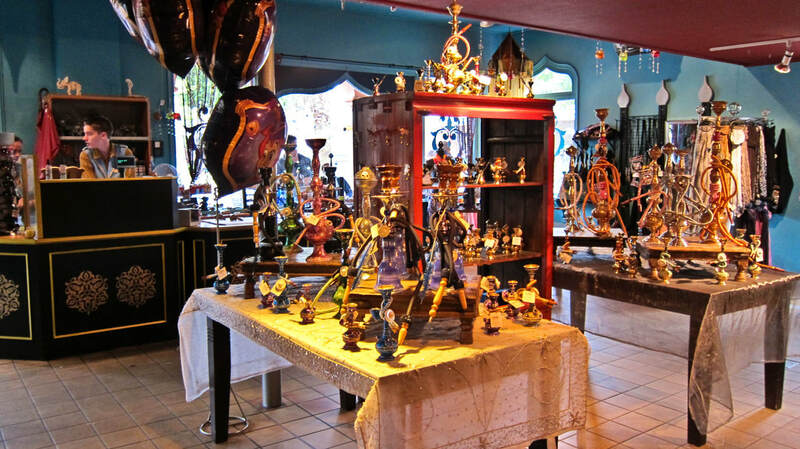 ​• De Bazaar - Medium shop selling eastern wares. 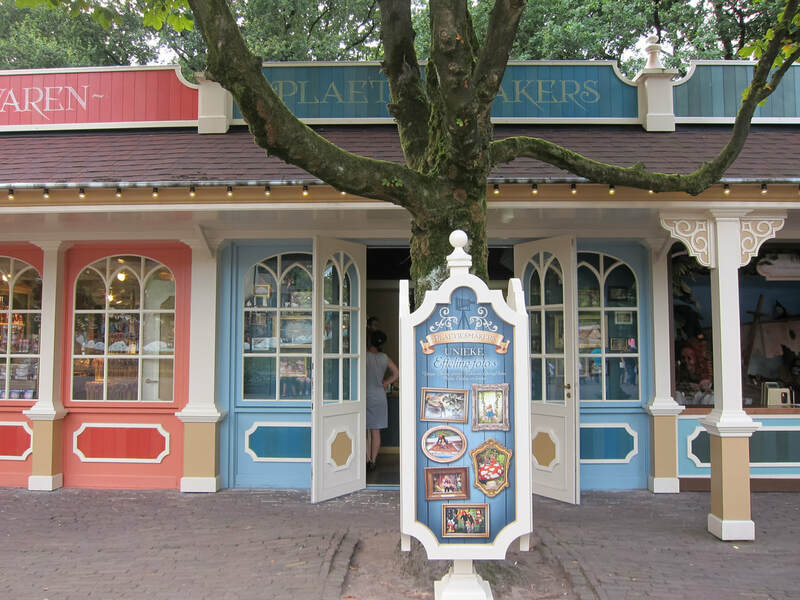 • De Plaetjesmaker - Small shop where you can have your picture taken against various digital backdrops.